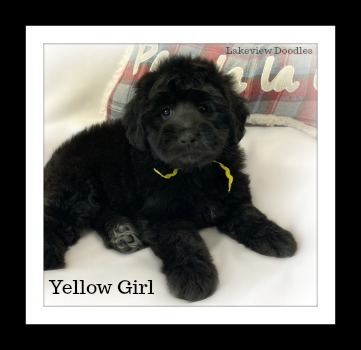 Miss Yellow Girl was born on October 27th, and is awaiting her new family! 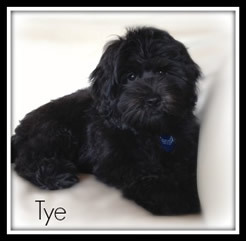 Full grown she will weight about 24-25lbs & will end up having a loose medium curl, in a beautiful silver platinum color. In the extra time she has spent with us, she has been smothered with love! 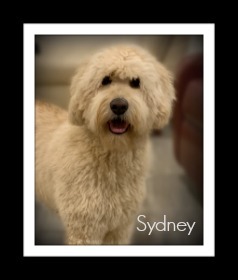 She is an exceptional girl, who is outgoing, extermely affectionate, and just as cute as a button! Not to metion crate trained, and almost fully potty trained.